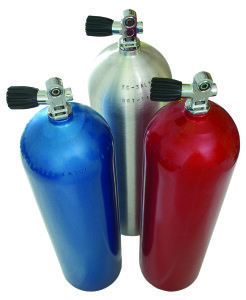 Our specialty gases are produced from one of the top labs in the nation. From Ultra High Purity to complex mixes, Spectrum Gas can provide you the quality you are looking for in a specialty gas. Along with our gases, we provide a full line of support equipment such as regulators, carts, racks and more.